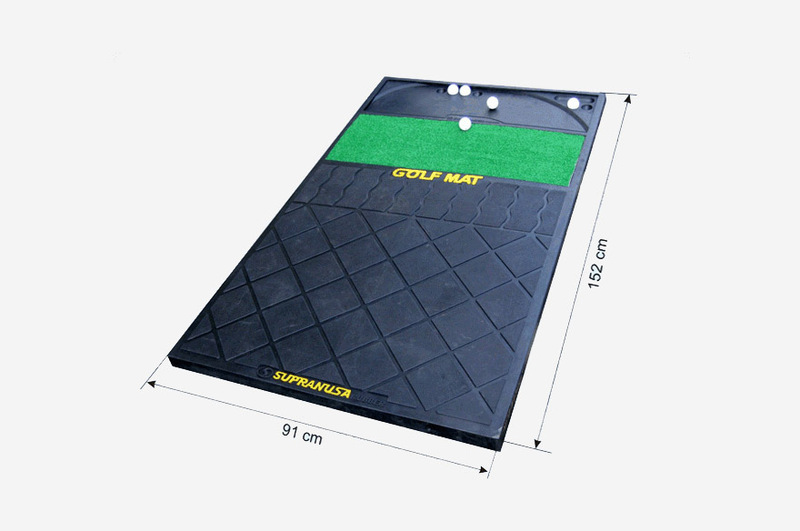 Based on experience, competence and supported by sophisticated and modern equipment, PT Supranusa Indogita is proud topresent the highest quality golf mat. 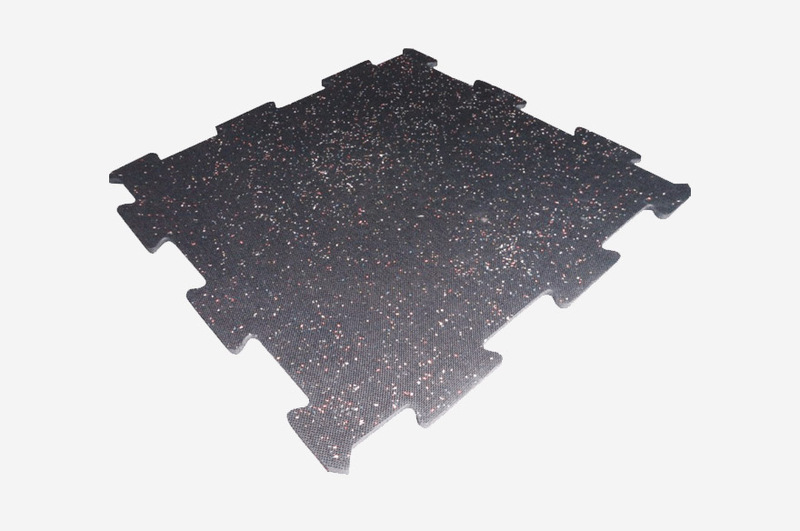 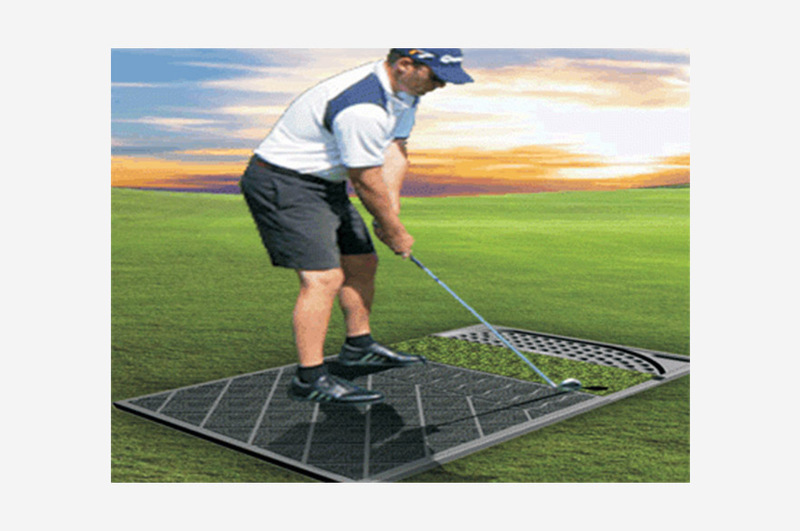 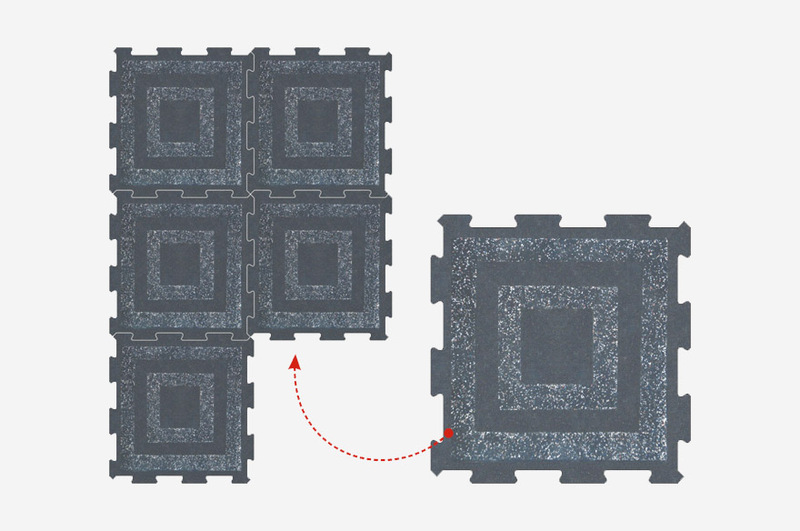 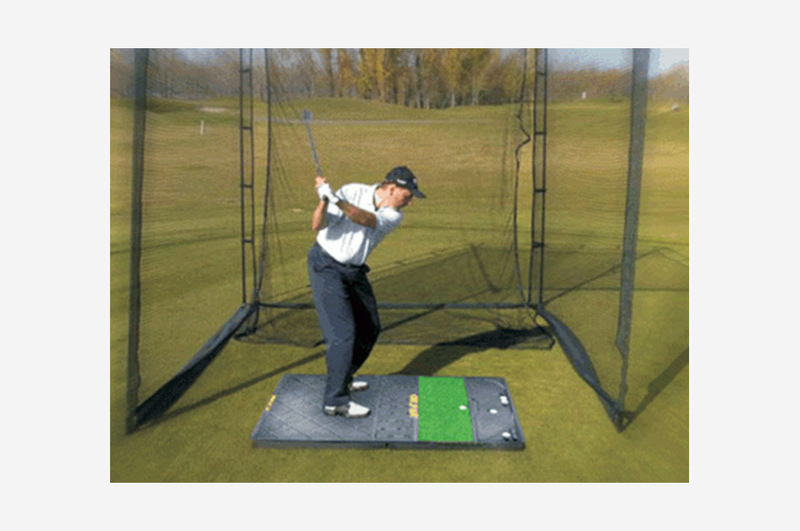 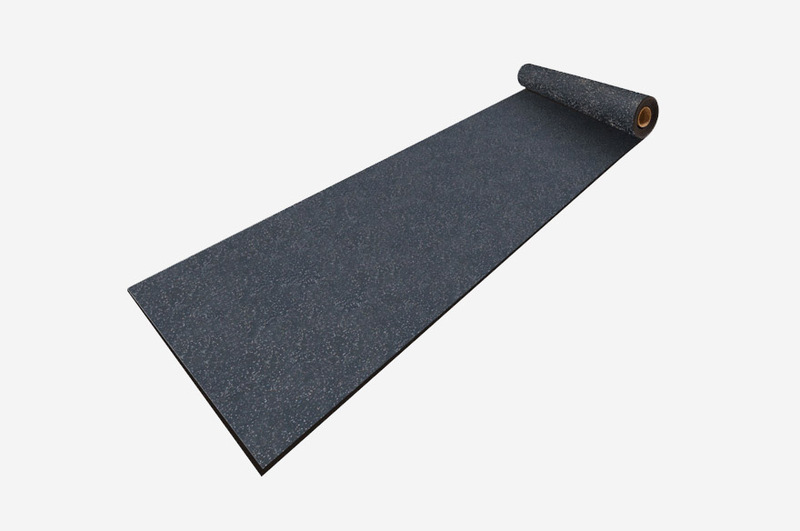 Golf mat is rubber based product are use as one of sport infrastructure in golf with a dynamic rectangular shape. 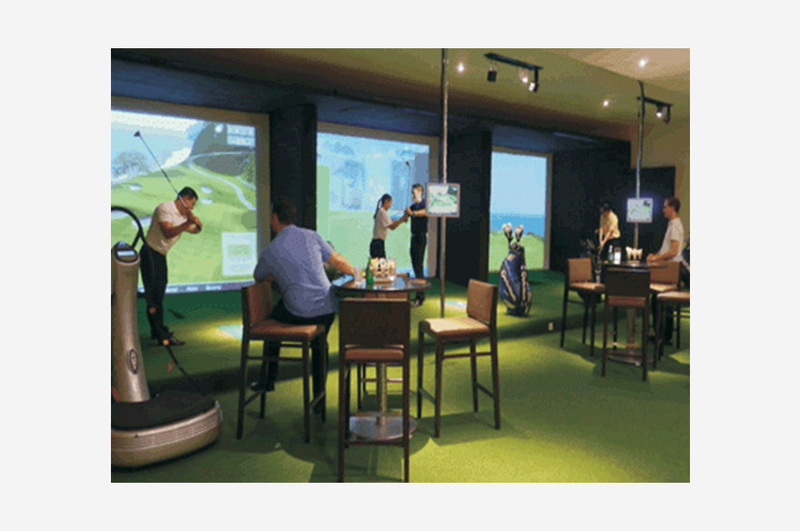 Portable design is intended for use indoors and outdoors, allowing it to be brought to various locations such as the backyard, garages,basement,beaches,simulator,driving range,cottage or dock.